ToughGuard’s NHP ability to protect against leading edge degradation can save asset owner’s tremendous sums of dollars attributed to down time for maintenance and repair monies for repair and restoration work as well as lost revenue streams due to down time. 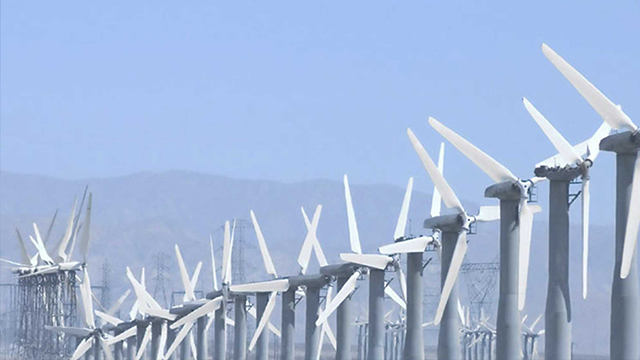 The continual growth of the onshore and offshore wind energy industry demands high level protection of wind turbine rotor blades and structures. Exposure to constant harsh environmental elements degrade the integrity of structure and energy production. Solutions for protecting these assets is becoming an ever more important factor for owners and operators. Maintenance costs of recoating and repair decrease bottom line profits. 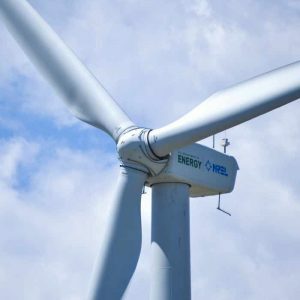 ToughGuard’s NHP product range offers wind turbine blade asset owners a dramatic option to the market’s current paint systems. The final top-coat / clear coat provides the ‘first line of defense’ for all industrial coatings systems, however the technology for this ‘first line of defense’ has really not evolved over past decades and still remains based on the same linear cross-link technology which ultimately guarantees and constant stream of all to regular repeat business for the paint and coating companies of the world. Developed over the past 10-years, TG NHP with its unique 3D molecular cross-link structure is here to break this cycle once and for all. Pitting in blades roughen the surface making them more susceptible to contamination of dirt and debris. This leads to decrease in efficiencies and can lead to unstable harmonics and eventually the need for maintenance and repair/repaint. TG NHP is more durable than all other paint coating systems on the market. Boasting a 4H-7H Pencil Hardness, extreme abrasion, UV and corrosion resistance, TG NHP is the perfect answer to asset owners and operators who are looking to reduce down-time, maintenance costs and improved power generation efficiencies. Whether you have existing assets that are heavily oxidized with degraded coatings, or new assets that are due to be coated, then contact ToughGuard NOW and find out how TG NHP will save your company thousands, if not millions of dollars. Change the way you protect your new & existing assets and start saving $$$ today by contacting ToughGuard here for your nearest ‘approved’ ToughGuard representative to find out how TG NHP will work for you and your company.